Are you building an outdoor kitchen or replacing your old built-in gas grill? 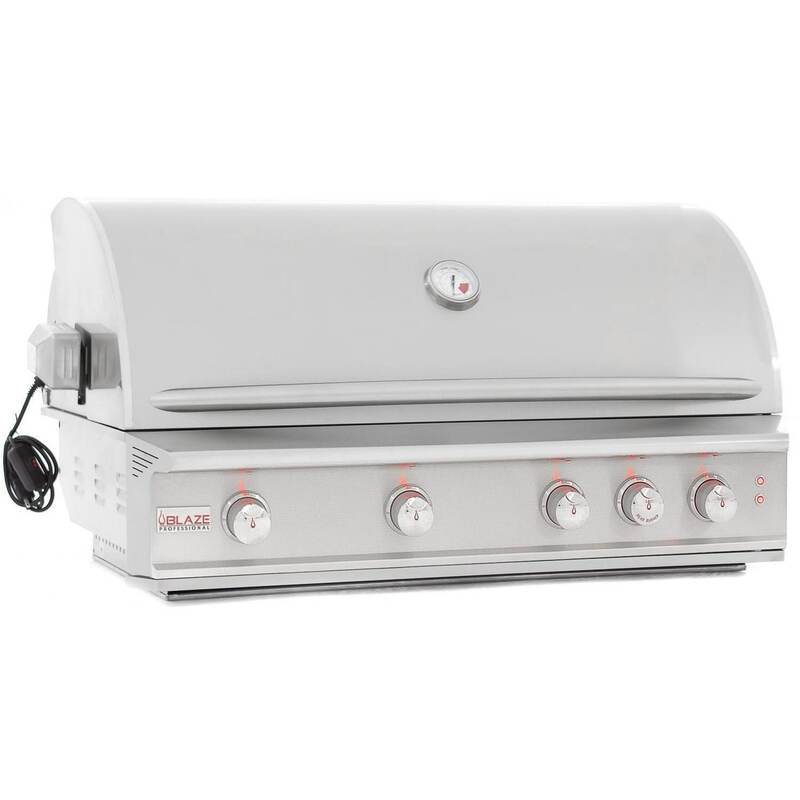 When it comes to buying a new drop-in gas grill, there are a few things you should consider before making your choice. 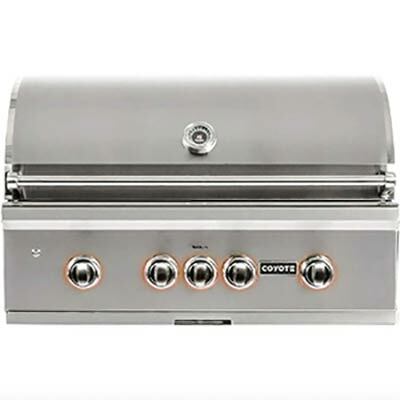 Durability, great cooking performance, and design & style are just a few of the things to keep in mind when choosing the best built-in gas grill for your outdoor kitchen. 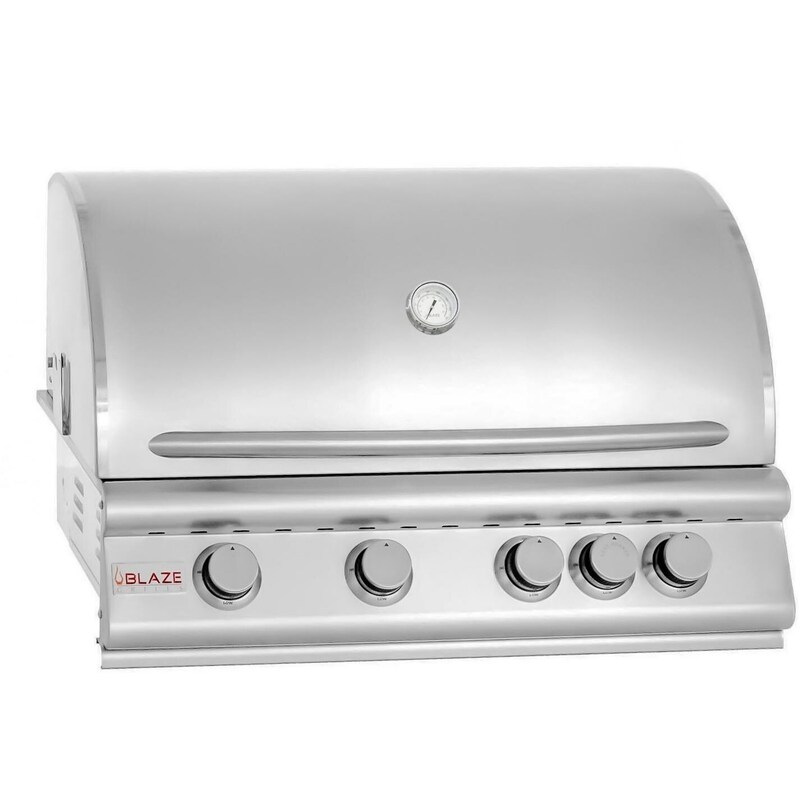 There are many excellent built-in natural gas grills and built-in propane grills available - we have hundreds on our site alone! 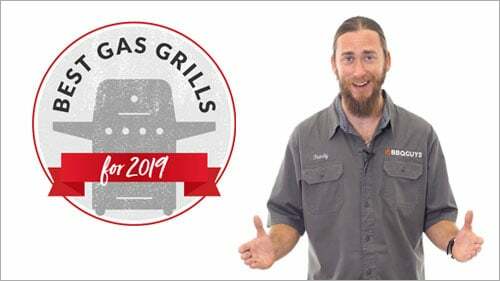 We want to make sure you’re happy with your grill for many years to come, which is why we’ve put together this list of the best grills in several price ranges. Durability - Durability is most often determined by the quality and thickness of the various parts & materials of a grill. 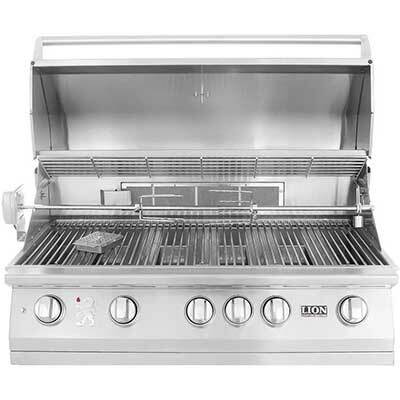 The gas grills on this list are constructed from high grade materials, starting with 304 commercial grade stainless steel. These grills are engineered to last as long as the islands they’re built into. Most on this list have excellent warranties and some are even backed for a lifetime. Performance - Not all built-in gas grills cook the same. When we test a grill, we’re looking for high heat capability, even heat distribution, a wide temperature range, and minimal flare ups. 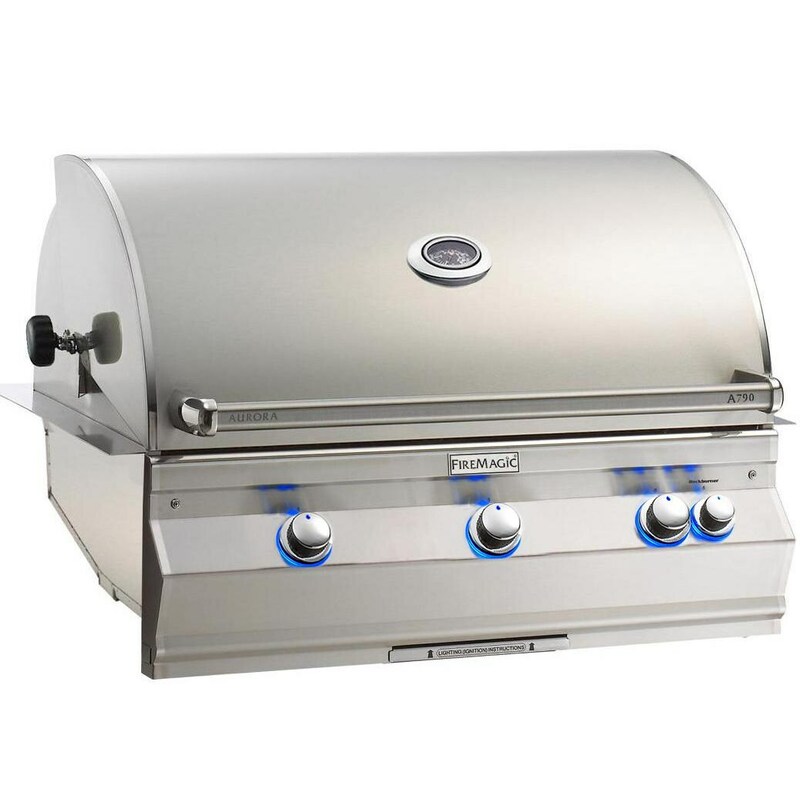 These grills generally score well for these factors, earning them a spot on this list. 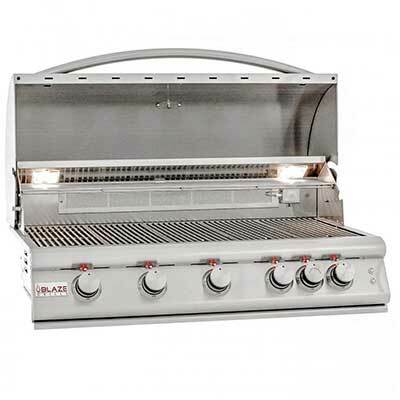 Popularity - The grills on this list are well-respected within the industry and by our experts. Most of them are also best sellers. Over the years, we’ve collected plenty of feedback from customers in different regions who use a variety of different cooking styles. 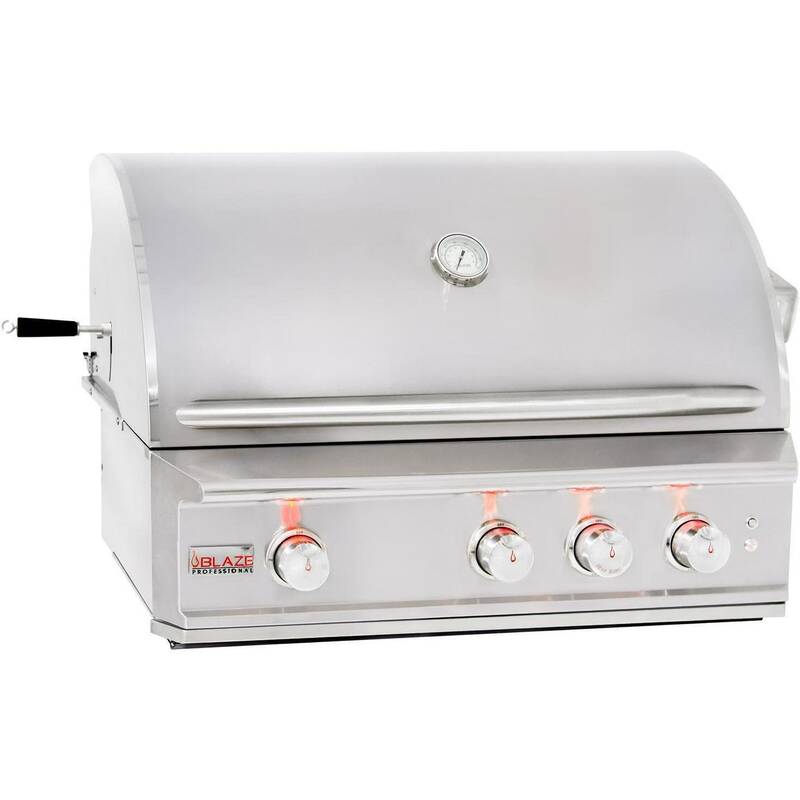 You can feel confident these built-in gas grills have proven themselves as the top performers in their class. 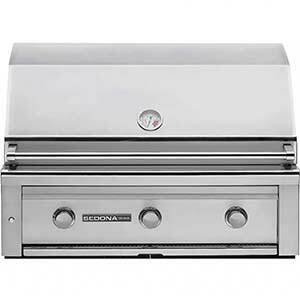 Design & Style - A great drop-in gas grill should be eye-catching and sleek, making a beautiful centerpiece for any outdoor kitchen. 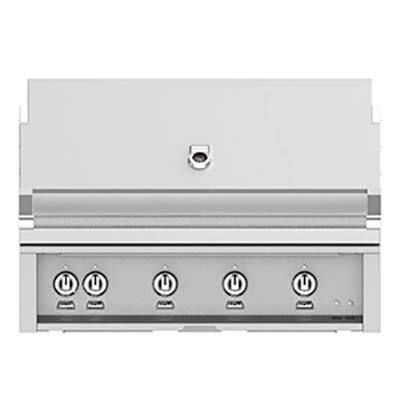 The grills we chose for this list come from brands that offer matching stainless steel outdoor kitchen components, meaning you can build a seamless and cohesive outdoor kitchen around the grill insert. Many of these grills can form a solid foundation for a beautiful outdoor space to be enjoyed by family and friends for many years to come! 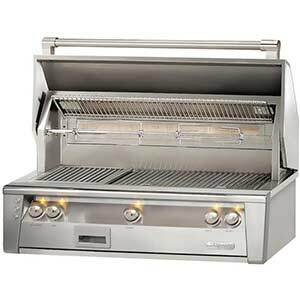 Achieve steakhouse caliber performance in your own outdoor kitchen with one of these luxury built-in gas grills. 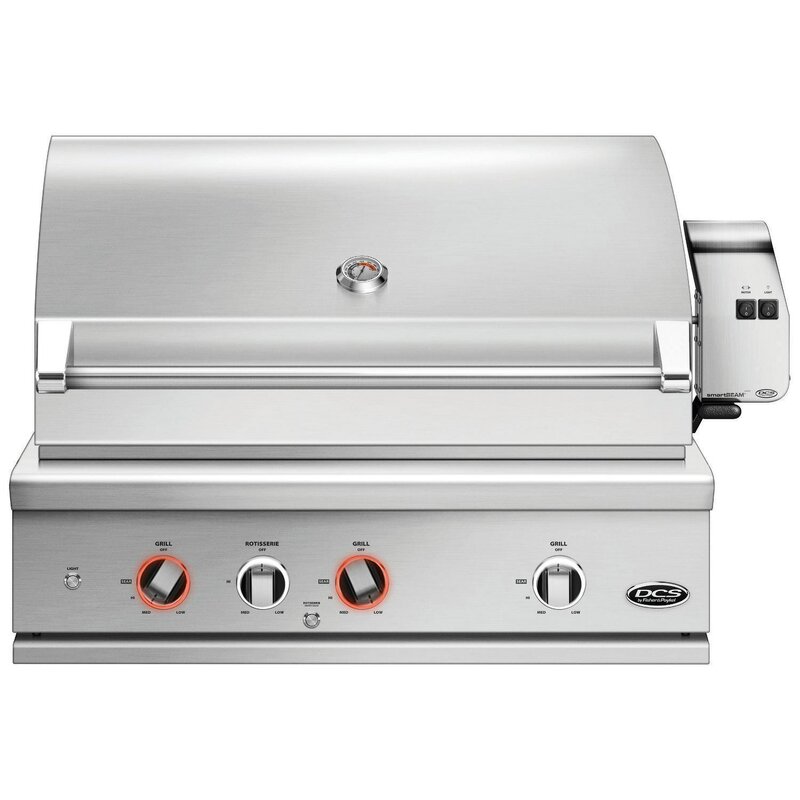 They’re the best of the best – featuring unsurpassed quality, all the bells and whistles, and additional features you won’t find on other grills!